Cannavaro's short stay in China could already be over, this came after a disastrous China Cup campaign. In this, they lost both games to what could be considered inferior opponents compared to the 2018 China Cup. China invited teams to the 2019 China Cup that would be considered weaker than the 2018 version of the same friendly competition. The 2018 version saw China invite the Czech Republic (or Czechia) Wales and Uruguay. The 2019 version consisted of the previous champions Uruguay (who were the highest ranked team in the competition) Uzbekistan and Thailand. Uzbekistan and Thailand are decent sides in Asia and are two of the fast-improving Asian nations, but in my opinion, are still a level below the Czech Republic and Wales. Out of the two sides - Thailand and Uzbekistan, I believe Uzbekistan to be the stronger of the two but China would have fancied their chances of beating them both in their own backyard and at their own tournament. That, however, was not to be, as they went on to lose the first game against Thailand 1-0, then lost the 3rd/4th place playoff against Uzbekistan by the same scoreline to again finish last in their own competition. 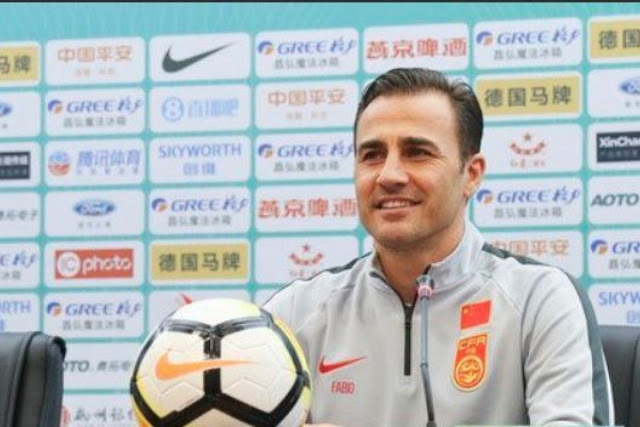 Cannavaro may have wanted the China job, but he seems to have made a massive mistake by taking temporary charge of the side for the 2019 China Cup. 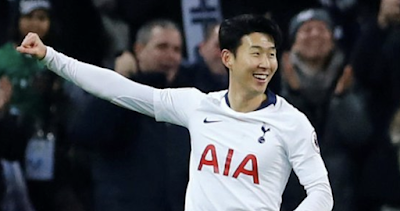 Who knows, maybe he declared his interest in the job, and then that was a requirement from the CFA (Chinese Football Association) to prove he has what it takes to lead the national side. It looks that he's failed that audition though, and the odds look to be stacked in favour of the CFA going down the same route they did when they hired Lippi. This route is to target a big name manager with a wealth of experience instead of plumping for a managerial novice. Either way, if they go for a novice or an experienced manager, neither one will give guarantee success. One only has to look at the transformation of England under Gareth Southgate who has a fairly poor club managerial record. In the case of Gareth Southgate, though what helped him was the English FA have eventually, started to focus on the development of England's youth teams, in a similar way to how France did before them which enabled France to win so many competitions. That is the only approach for the CFA to take, develop from grassroots up, and that takes a considerable amount of time, but China and the CFA want instant success by throwing millions at it. And, I for one cannot see instant success coming for Chinese football.